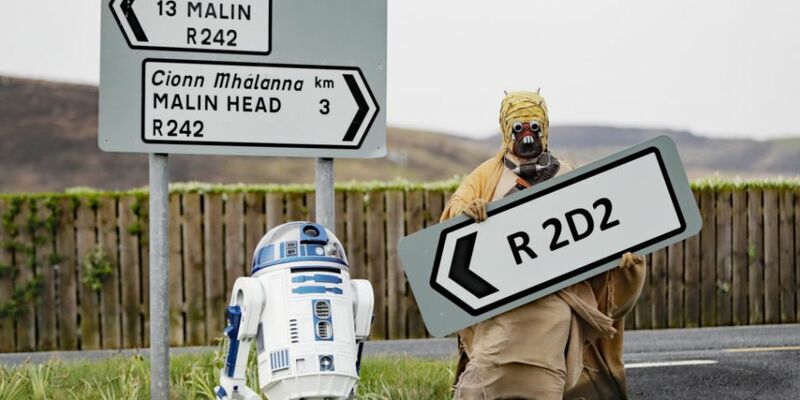 A road in Co Donegal has been renamed the R2D2, in a tribute to one of the most famous 'Star Wars' characters. 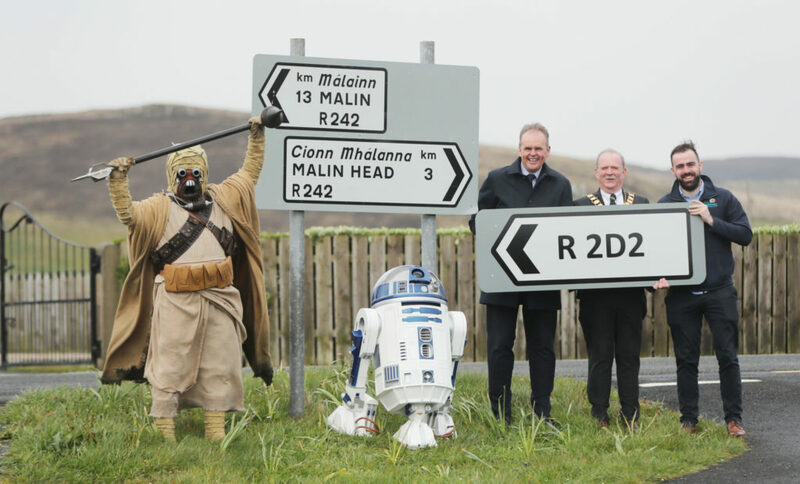 The R2D2 road in Malin Head has been re-named ahead of the Malin Head 'Star Wars' Festival.  The name change has been approved by Donegal County Council. Local Sinn Féin councillor Jack Murray proposed the change. He told Highland Radio the next step is to have the name change reflected on Google Maps and official documents. "I think the R2D2's a very novel, catchy way - the road was the R242. "It stands out, there's a road sign there where people can come and get their photo taken. "I suppose when you look at 'Game of Thrones' in Co Antrim... the benefits that they've reaped over there. "'Star Wars' is every bit as big as 'Game of Thrones' - so there's reason that we can't do the same in Inishowen. "It's not imposing, it doesn't blight the landscape, it's not a permanent structure - it simply is one number being changed to a letter". "There will be a bit more bureaucracy and red tape to go through before your Google Maps will be changed and for Ordinance Survey maps to be changed - but it's something I intend on pushing through the council". "When I proposed this... it was unanimously supported by all parties, it's been very, very warmly welcomed by the community in Inishowen".